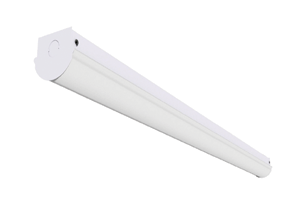 Cove lighting is a form of indirect lighting built into ledges, recesses, or valences in a ceiling or high on the walls of a room. 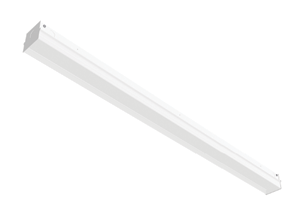 It directs light up towards the ceiling and down adjacent walls. 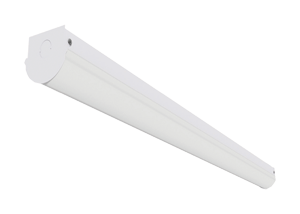 The BRLS is an LED retrofit kit offering up to 50% in energy savings over a standard T8 fixture. 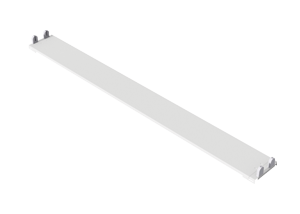 It has been designed to covert existing 4ft and 8ft commercial or industrial strip fixtures from T8 or T12 to LED. 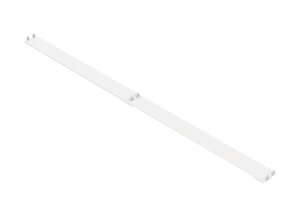 8′ strip conversion kit. It has been designed to convert existing 8 foot strip fixtures to T8 from T12 lighting. 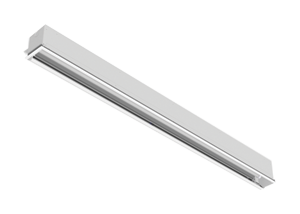 Its flexibility is ideally suited for existing fixtures that require improved energy-efficiency and performance. 4′ strip conversion kit. 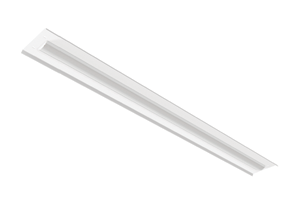 It has been designed to convert existing 4 foot strip fixtures to T8 from T12 lighting. 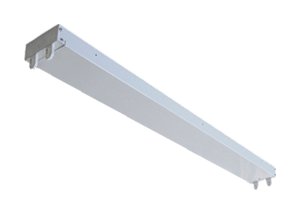 Its flexibility is ideally suited for existing fixtures that require improved energy-efficiency and performance.